Is it because gift tax is lower than income tax? do they pay gift tax on these? I really am not sure Shiva. 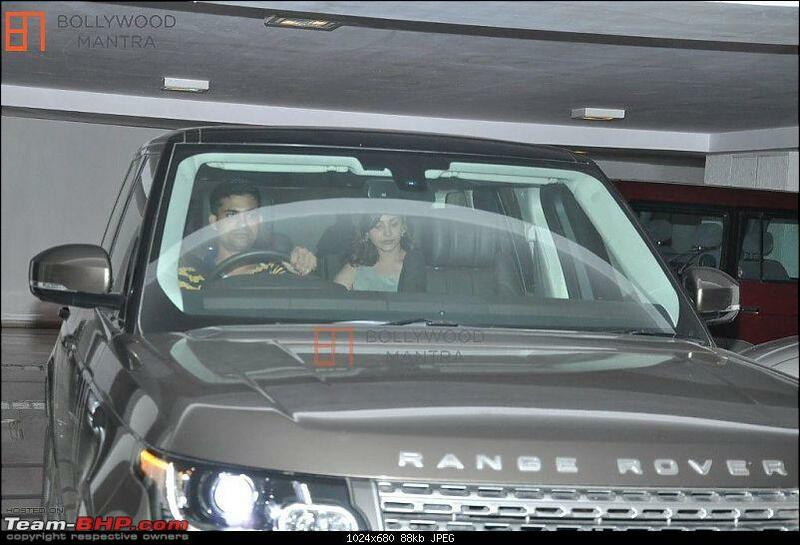 My guess is their movie was so succesful that buying a Range Rover to gift it to someone isnt a big deal. Tax or no Tax. Some nice discount would be availed I'm sure. Anything for a celeb! 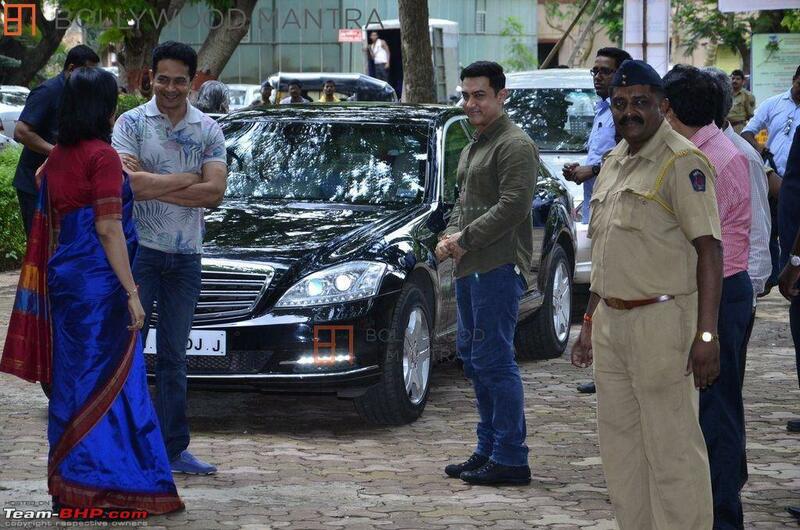 Does the S Guard cost 10 crores ? 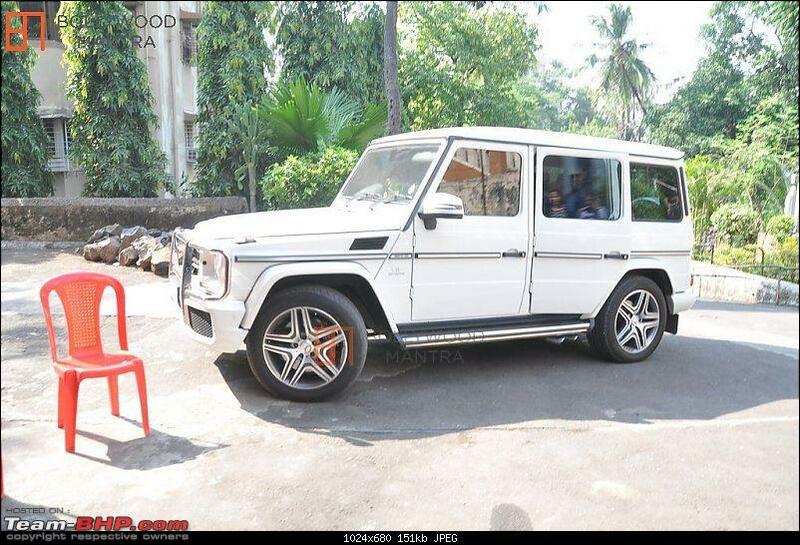 Yes,a new one supposedly costs 10crores. However , Aamirs car is a pre owned example from what I've heard. 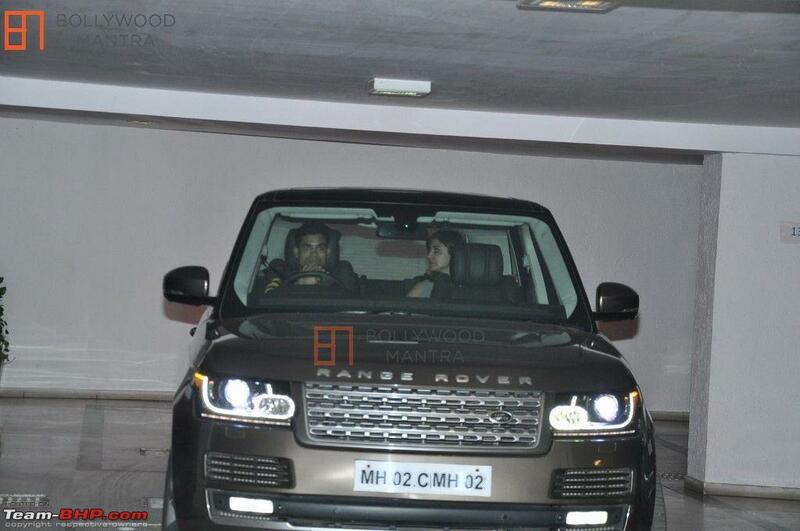 Isnt it a bit too much for an bollywood actor to spend 10cr on a car? And is the cost high coz of the dollar to rupee conversation or do armored vehicles cost so much. 8 crores over and above the regular S class is a bit too much. 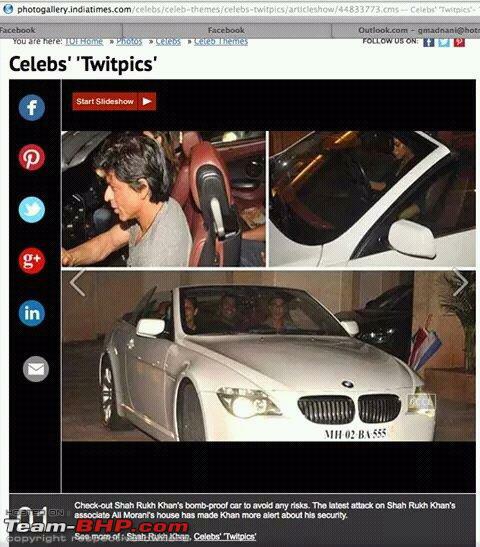 Apparently, SRK is pictured with his beemer with the tagline "his new Bomb proof car", today's TOI online. Has he already got the "S" guard or getting the BMW ? 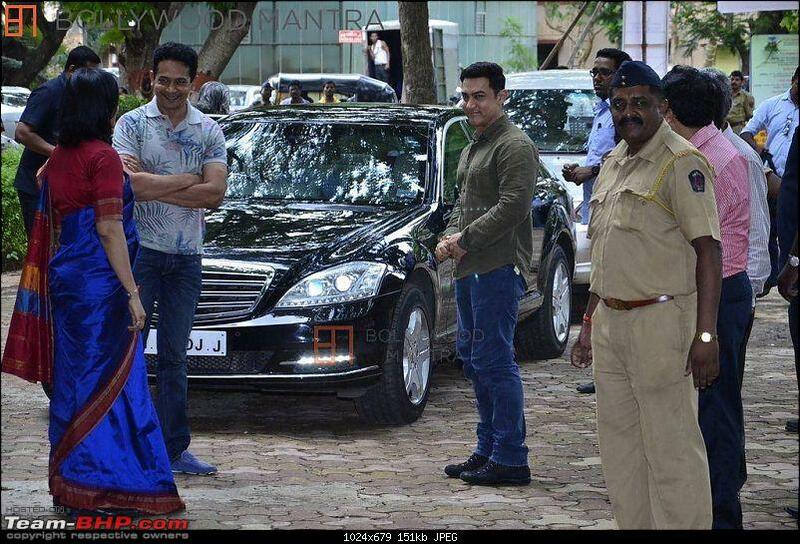 Well the two big guns of Bollywood are apparently under constant threat from the underworld. I guess it is justified that they protect themselves. The price of the car doesnt sound justifiable but the materials used in the vehicle to shield the occupants from bomb/gun attacks should be worth it. Apparently they can handle small grenade explosions as well. So why not! 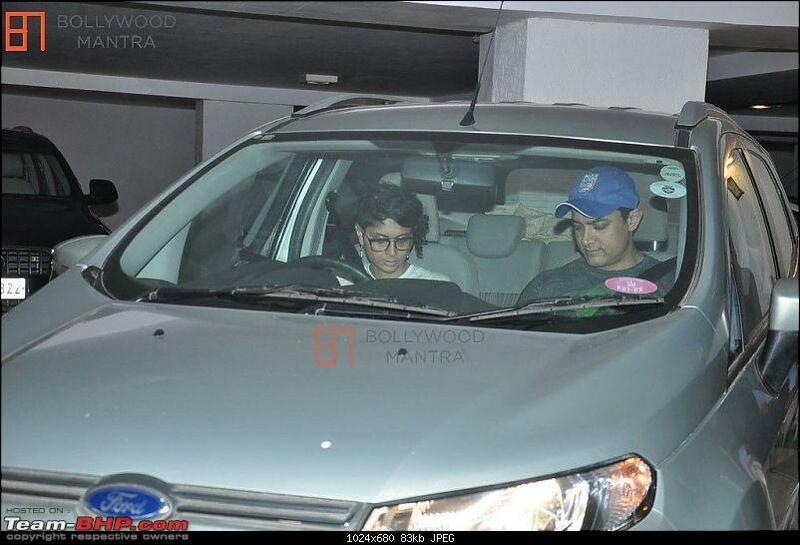 I saw this too, apparently Gauri's vehicle had a few bullet shots on it during the recent gun attack outside SRK's house. I think the pictures showed the 650i on the TOI website. A bomb proof convertible. Yeah right! Team BHP should put out a blanket rule to stop using them as a news source!! 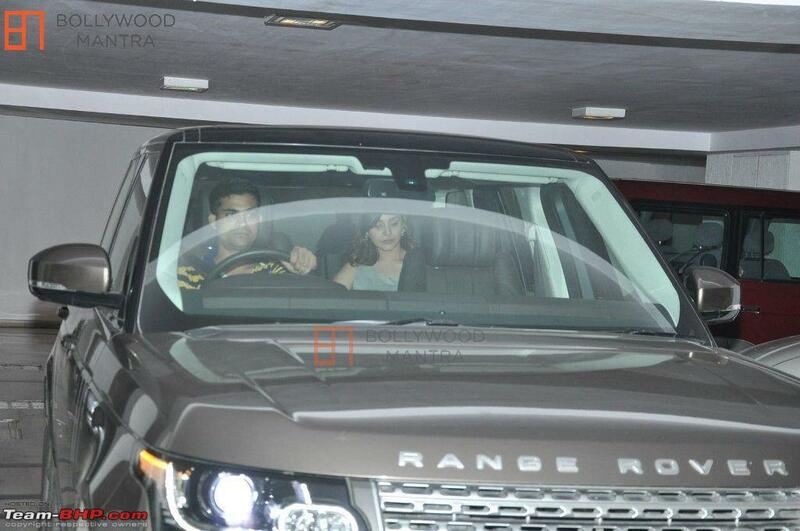 Salman has reportedly gifted his sister a Rolls-Royce Phantom as a wedding gift. That looks like a RR Ghost to me. Long live our amazing media! 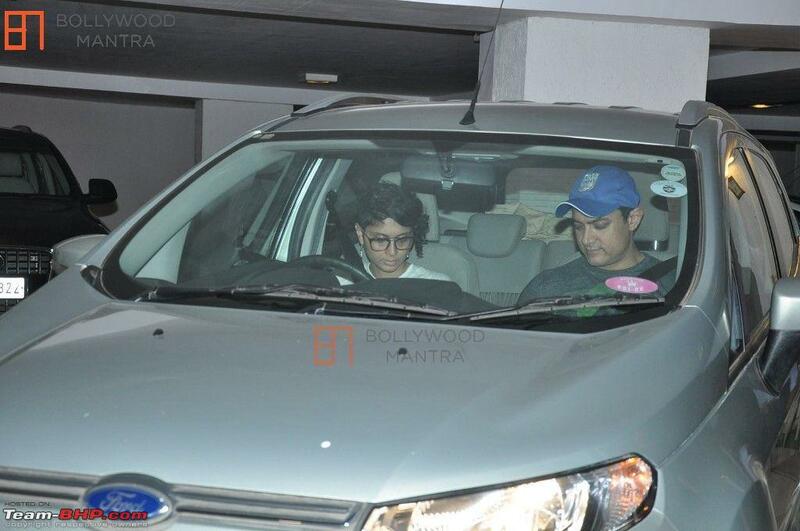 Aamir & wife in a Ford EcoSport!! 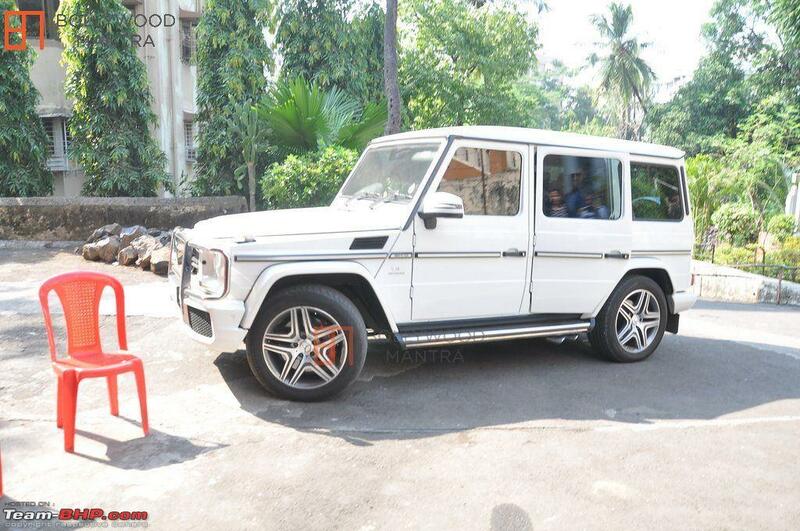 British-Punjabi artiste Manj Muzik's Mansory Merc SLS AMG somewhere abroad. 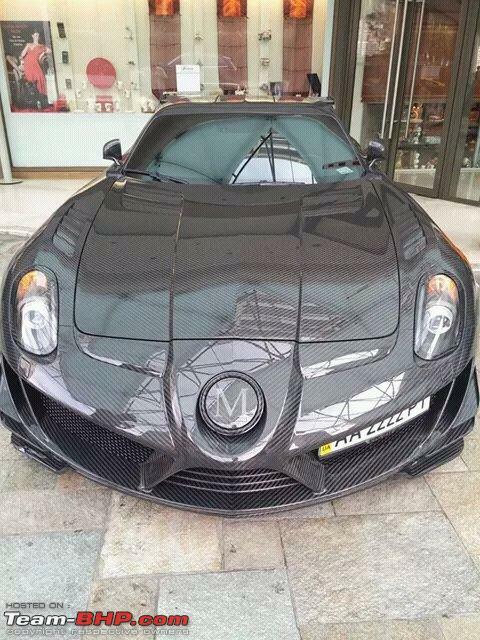 Wonder why Mansory ruined such a beautiful car. The headlamps are straight out of a Ferrari 599. EDIT - Doesnt belong to the artiste but to a Swiss collector of Mansory cars. I wonder what's the point in spending insane amount of money on buying a S Guard if he's using an Ecosport for his personal use!